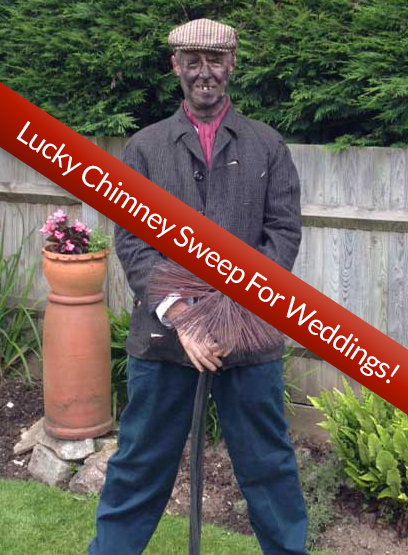 Crowley Chimney Sweeps | Providing chimney sweep services in Southampton and surrounding areas. 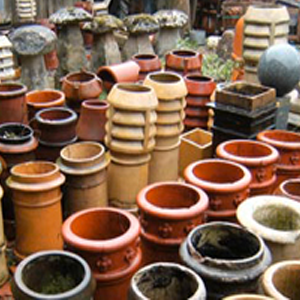 My business is built on a simple and straight forward ethos 'customers come first'. 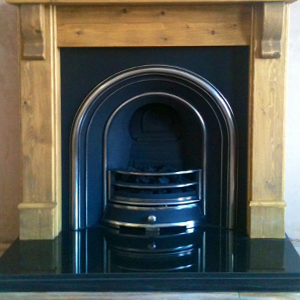 With this in mind rest assured your chimney sweep will not only be as clean as possible but also extremely competitive. We take the traditional chimney sweeping methods and combined with modern technology, we make sure you are getting a clean and efficient service. 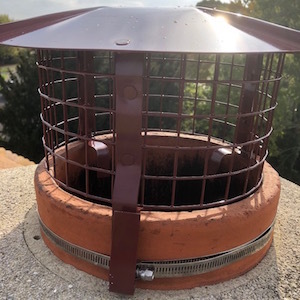 In addition to a chimney sweeping service we also supply and fit bird guards, chimney pots, flue liners, fireplaces, bespoke slate hearths, multi fuel stoves, oak mantles, glass and rope replacements for wood stoves and re-pointing of chimney stacks. 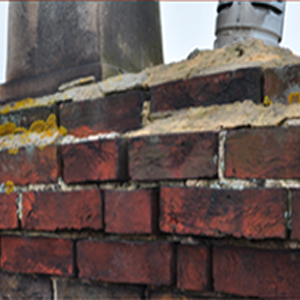 If you are looking for a chimney sweeping service or chimney care we would like to give you our support, so please browse our website for our products, services and costings.